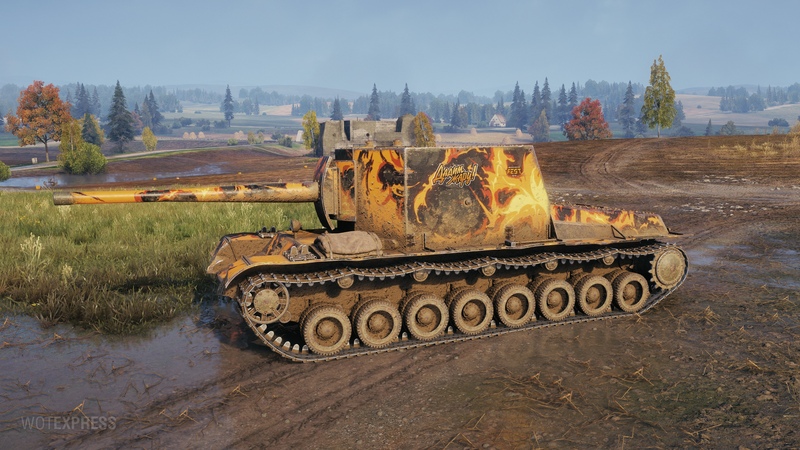 We have to go back twelve months to see the first style introduced to World of Tanks and among the very first ones was the WGFest 2017. It’s already December 2018 and WGFest 2018 will be upon us in ten days and together with it, a brand new style. 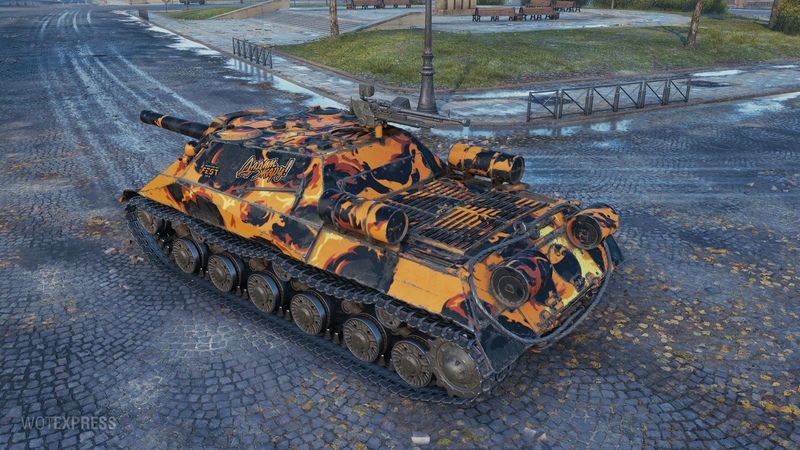 In bright orange, reds and black, WGFest style is among one of many unhistorical styles you can buy to personalise your tank. 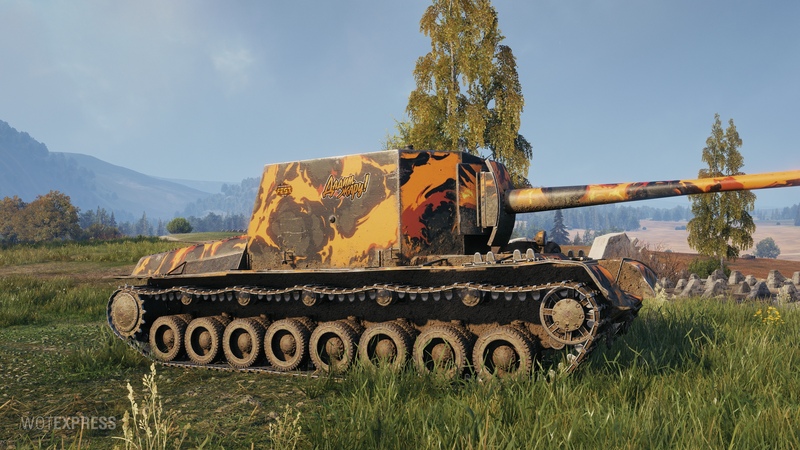 The price tag is at 750 Gold for now, and it’s suitable for all vehicles, of all nations and tiers. 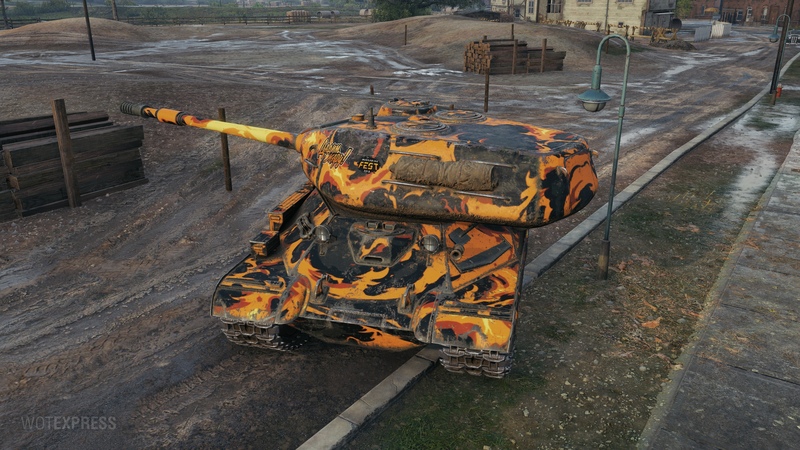 Will this be on NA eventually or is this an EU only thing? All regions should get this style. Previous Entry Supertest: Lost City release is nigh!